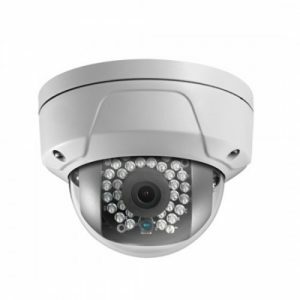 Clear IT Security or CITS IP Cameras offer the latest and greatest in IP camera technology available today. 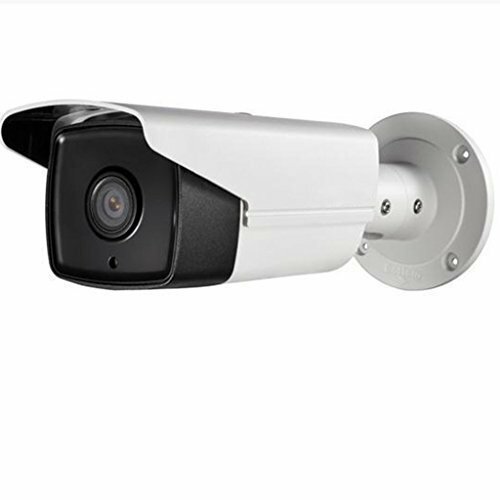 We are a Hikvision OEM integrator among other brands and can support nearly any surveillance, wellness monitoring or security requirement. 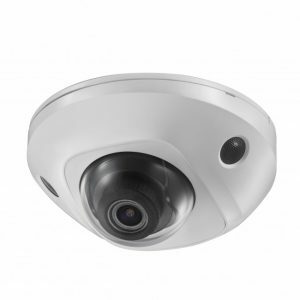 Whether you need 4K or 4MP cameras for capturing the most detailed video clarity, an integrated or external microphone for recording audio, a 2-way voice interface for real-time communication or a license plate reading (LPR) camera for accurate day and night time plate recognition with license plate # database logging, or fish-eye cameras for a 360 degree aerial view or a smart PTZ cameras with auto tracking… We have a solution! 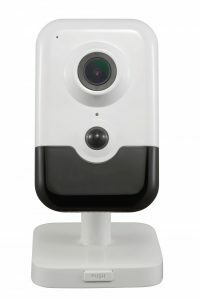 We have many more IP cameras available that we do not have online at this time. Please contact us to discuss your needs.